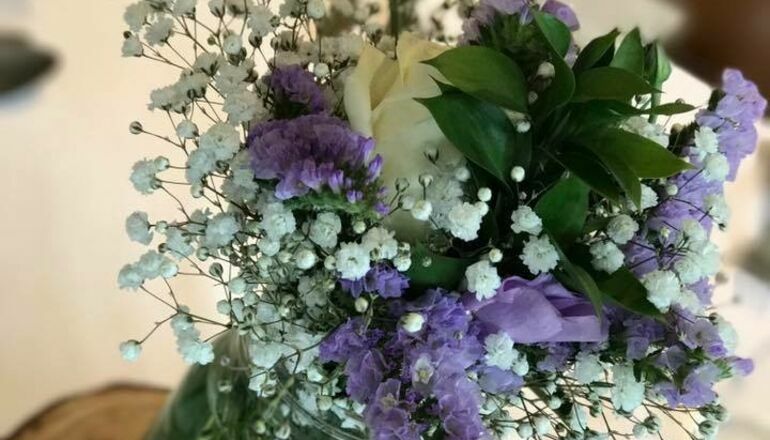 It is your Big Day and everything has to be right! 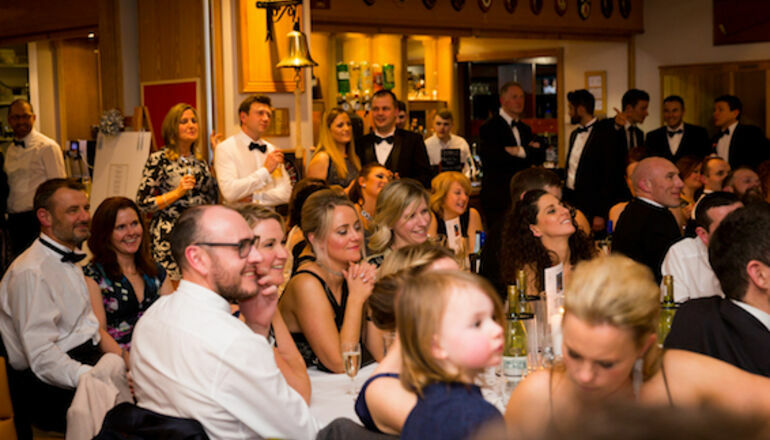 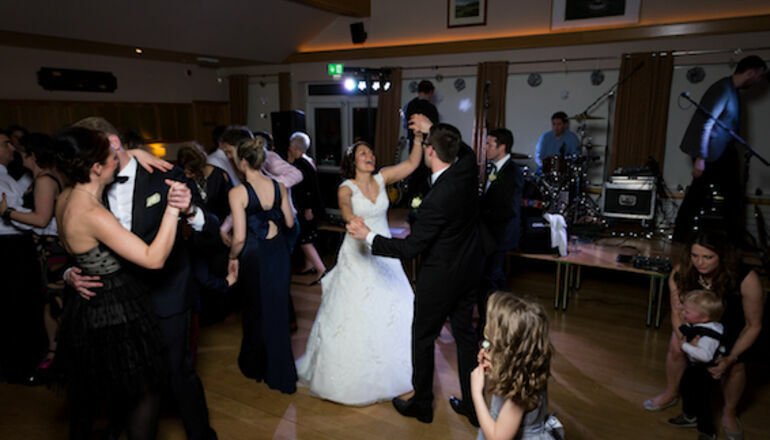 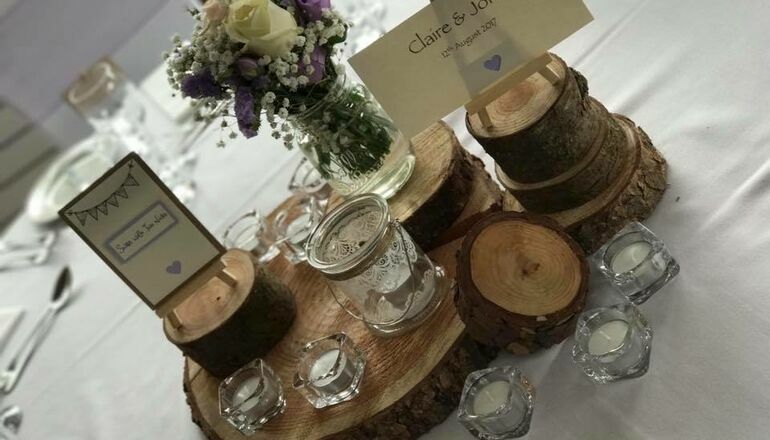 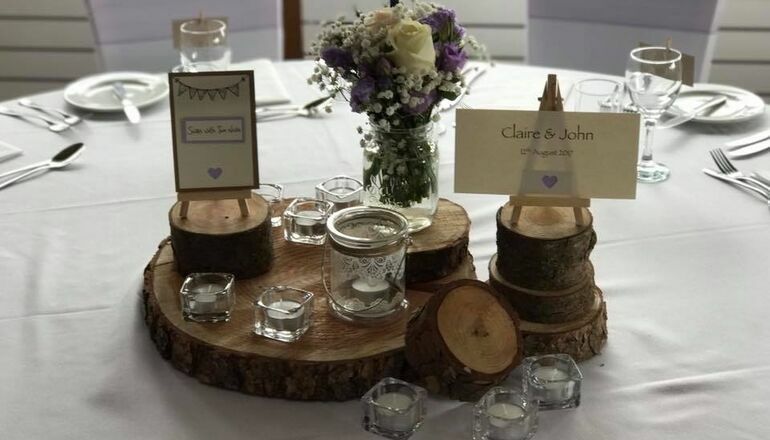 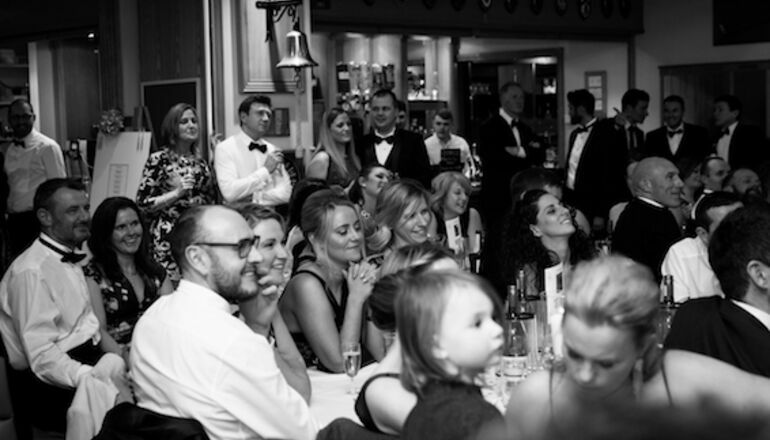 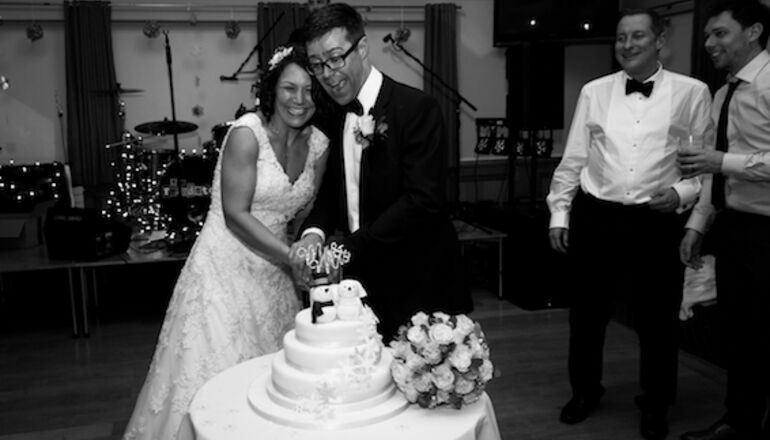 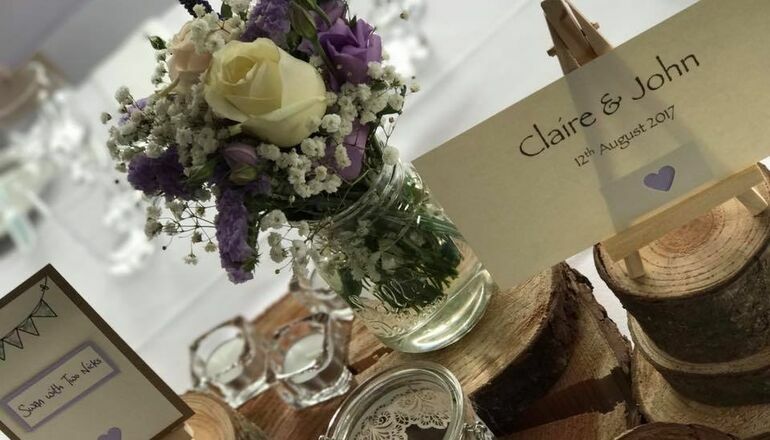 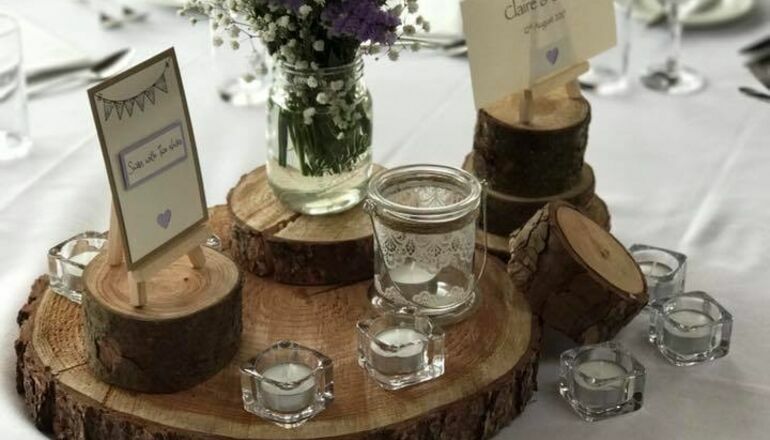 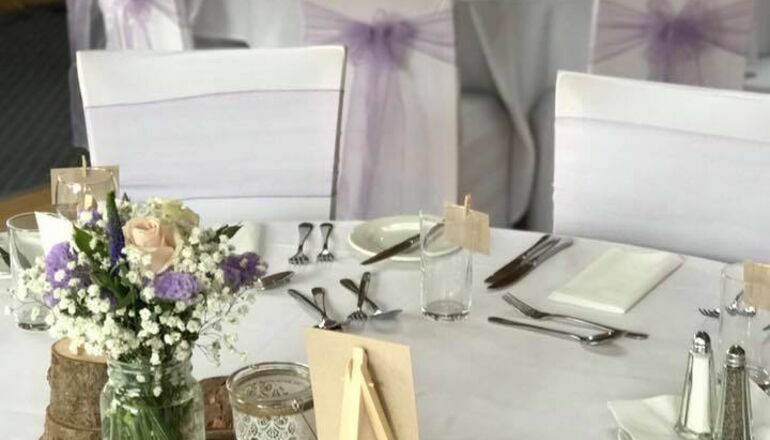 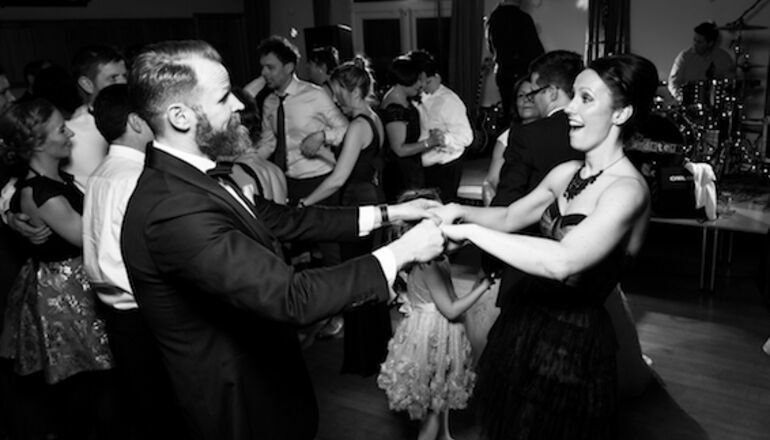 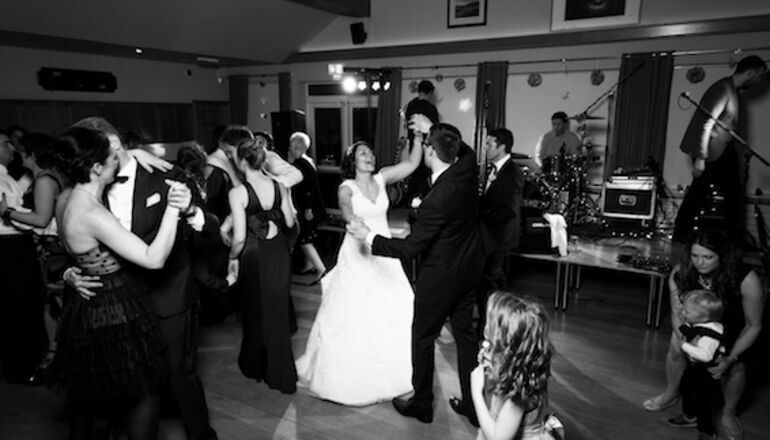 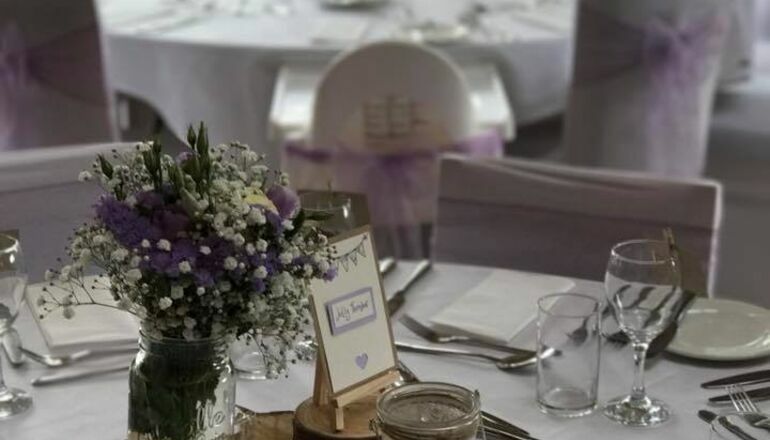 You will be assured of a friendly and professional service from our Clubhouse Manager, Karen Fyfe, and her team who will tailor the event to your specific requirements including room layout through to menu options (from formal to casual style). 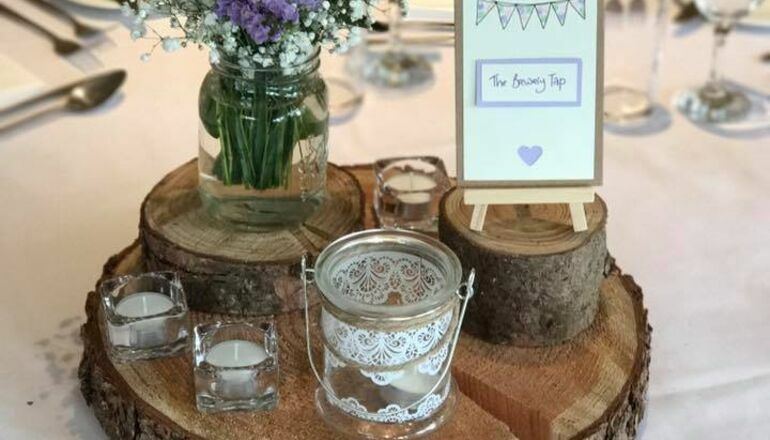 They will take care of the details so you and your guests can enjoy the day.